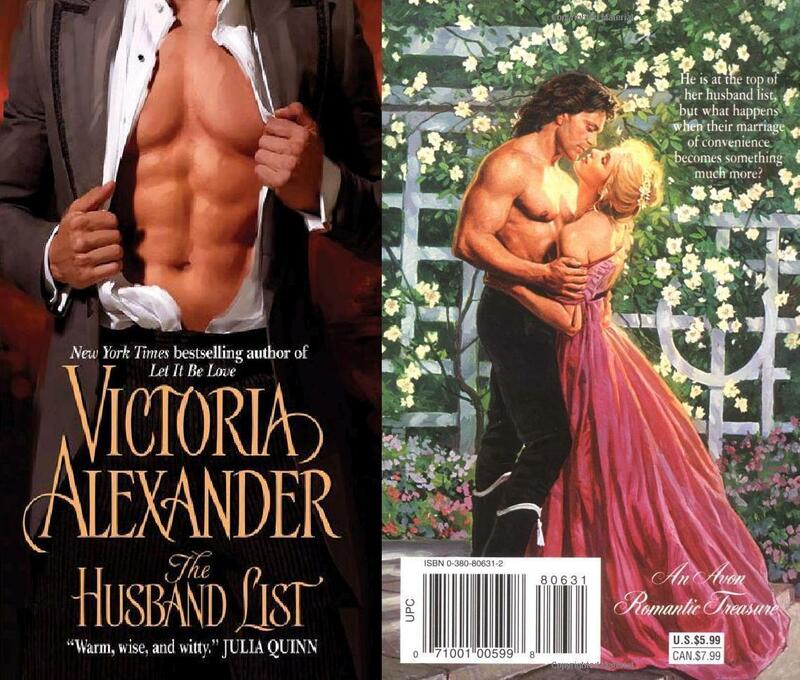 Victoria Alexander - The Husband List. 2nd in Effington Family series . HD Wallpaper and background images in the Historical Romance club tagged: victoria alexander book cover historical romance effington family series image. This Historical Romance photo might contain dinner dress, dinner gown, formal, evening gown, and gown.